Bridgeport resident Carlene Booker was charged with shoplifting and attempt to commit larceny in Westport on June 27. WESTPORT — A Bridgeport woman is facing charges for stealing from a local CVS, police said. Westport police were dispatched to the CVS at the Compo Shopping Center, 397 Post Road East, around 8:30 a.m. on Wednesday on shoplifting reports. 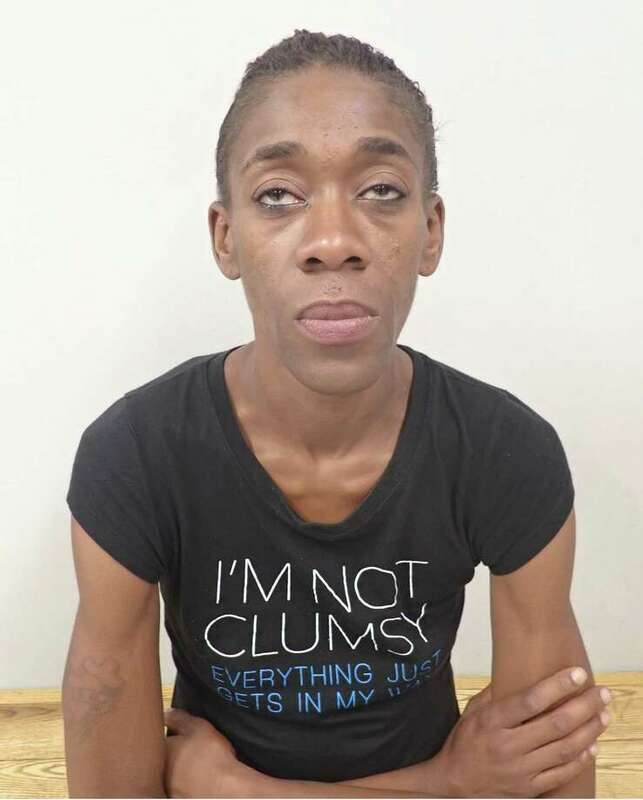 Store employees told police that a woman had left the store earlier with an armful of items that she did not purchase and left in a vehicle, which they described to police. Police said they located the vehicle and its driver, Carlene Booker, 38, of Bridgeport, nearby. Inside of the vehicle, police observed the stolen items described by the CVS employees. Later, additional items reported stolen by Booker were located outside of the store where she had dropped them. Booker was charged with fifth-degree larceny and attempt to commit sixth-degree larceny. She was released on a $1,000 bond, and she was given a court date of July 5.